Intel® NUC Kit NUC6i5SYH is equipped with Intel’s newest architecture, the 6th generation Intel® Core™ i5-6260U processor. Intel® Iris™ graphics 540 with 4K display capabilities provides brilliant resolution for gaming and home theaters. 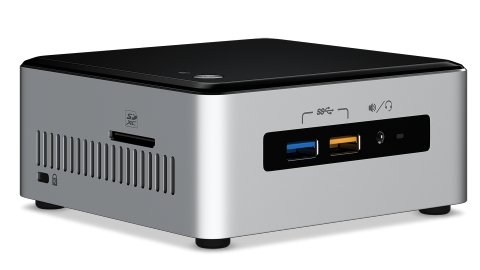 NUC6i5SYH has room for a 2.5” drive for additional storage and an M.2 SSD so you can transfer your data at lightning speed. Designed for Windows® 10, NUC6i5SYH has the performance to stream media, manage spreadsheets, or create presentations. 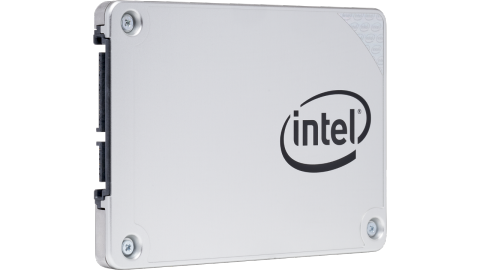 Intel® SSDs are designed to work with the entire Intel platform: from CPU, to chipset, to network interface, to firmware and drivers. You benefit from engineering across all ingredients, not just the SSDs, empowering you to focus on designing the best possible solution for your customers.